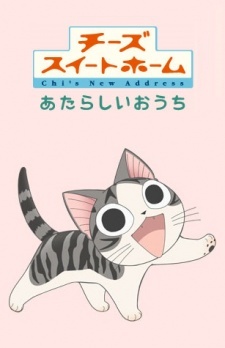 The Yamadas and Chi move to a new apartment house, where keeping a pet is allowed. Episode 1 - Chi, on the Prowl. Episode 2 - Chi, Taken Away. Episode 3 - Chi, Runs Away. Episode 4 - Chi, A New Decision.